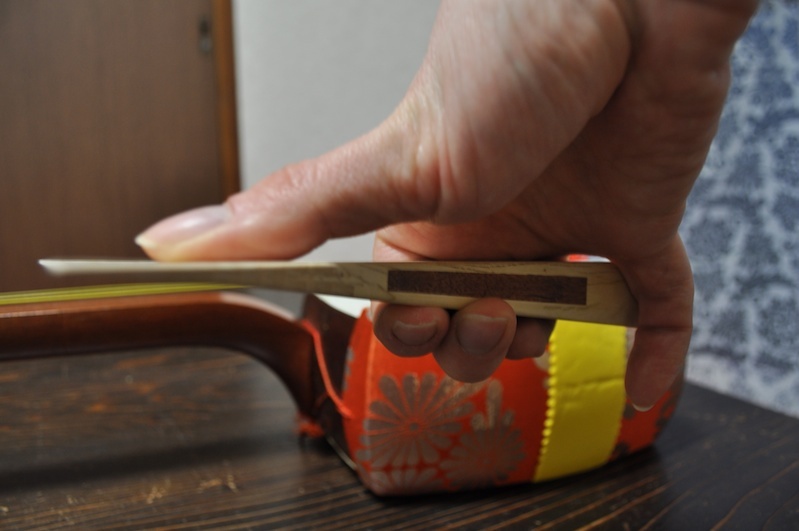 How to play Shamisen was something I wanted to learn even before I start to live in Japan. Well, it actually took some time, but today I had my first lesson! Yeah !! I am a guitar player (well, I mean like everyone~) and always had interest in strings instruments. When I visited Istanbul in 2004 I bought a baglama (pronounced balama) and had fun with it at home even if I never properly learned how to play it :-) A friend also offered me a valiha (pronounced "valee" if I remember well) from Madagascar a long time ago, but I never managed to do anything good with this one, it's a beautiful object though. 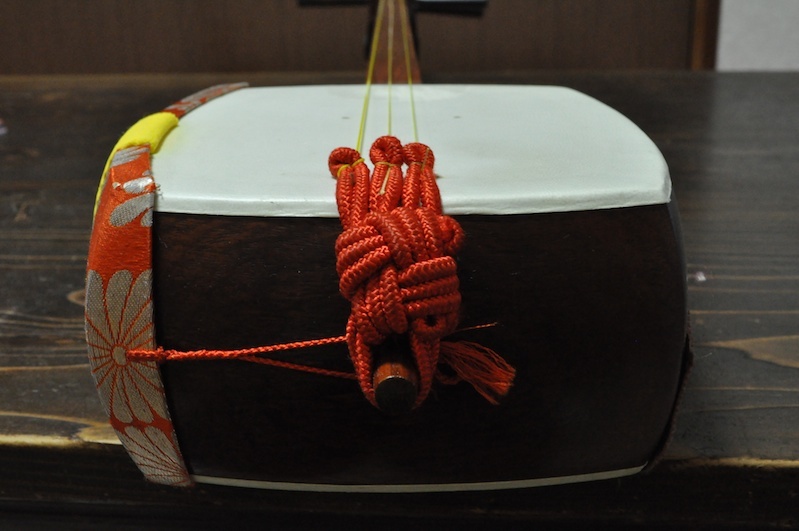 I haven't bought a shamisen yet because, to make it short, a good one costs a bomb :) But I am lucky enough that Sensei (=Teacher) lent me one. 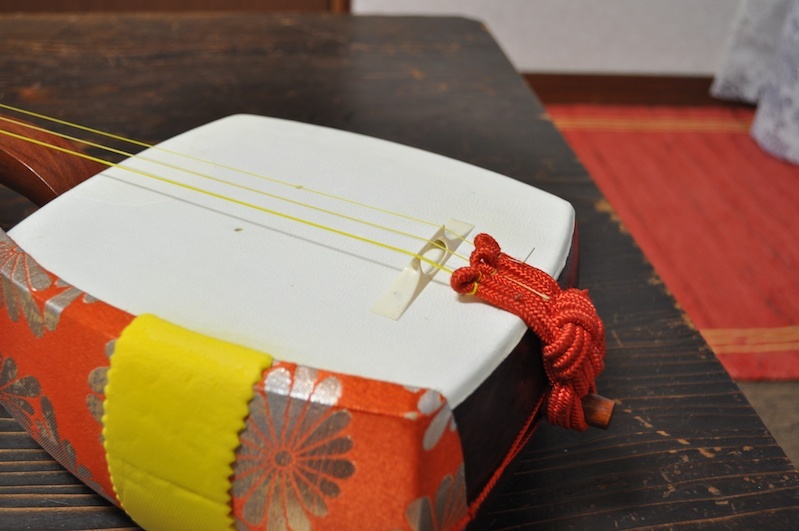 The Shamisen is carefully packed in its little kimono. 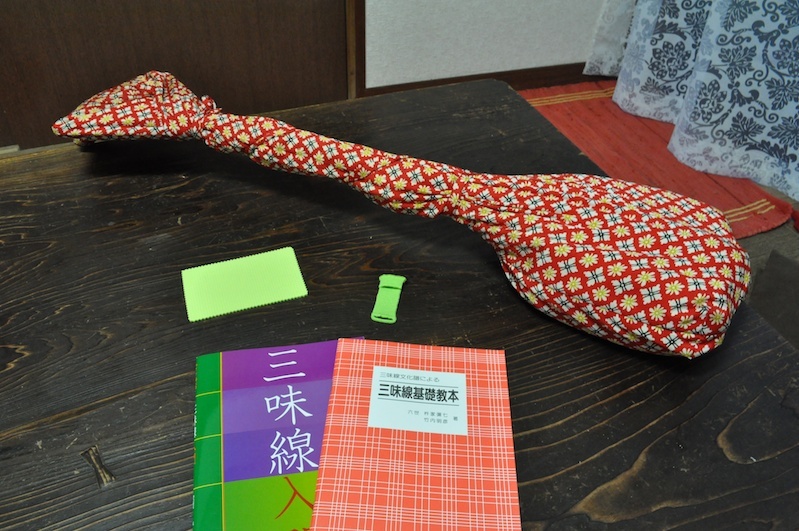 The green stuff on the left is to place on the knee under the shamisen. 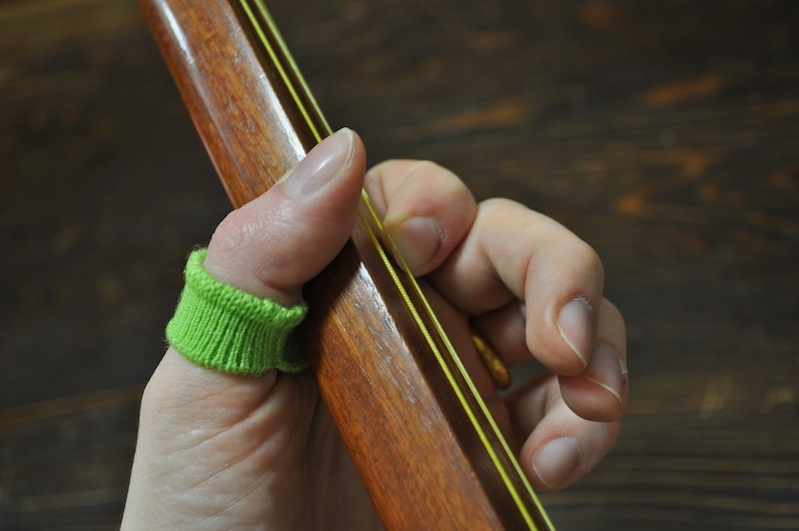 Strings are out of tension for now. Glad I don't have to make this knot myself. 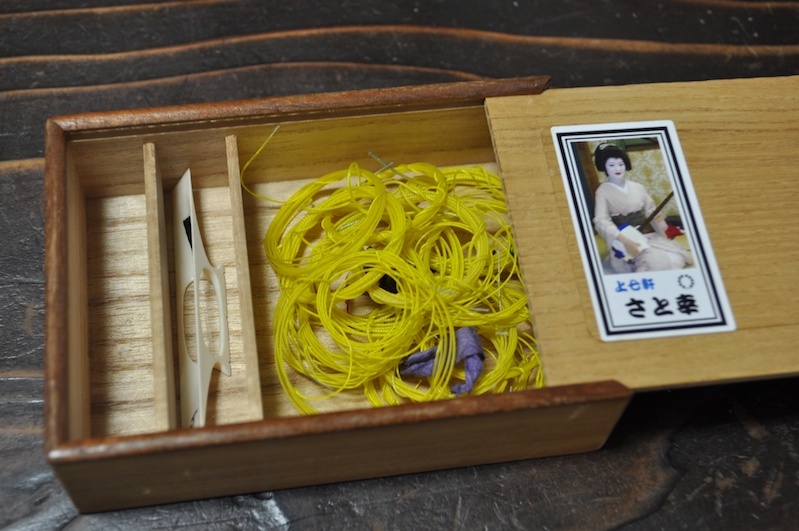 In this box we have strings and the "Koma"[bridge = é§’ ] to place by hand each time. 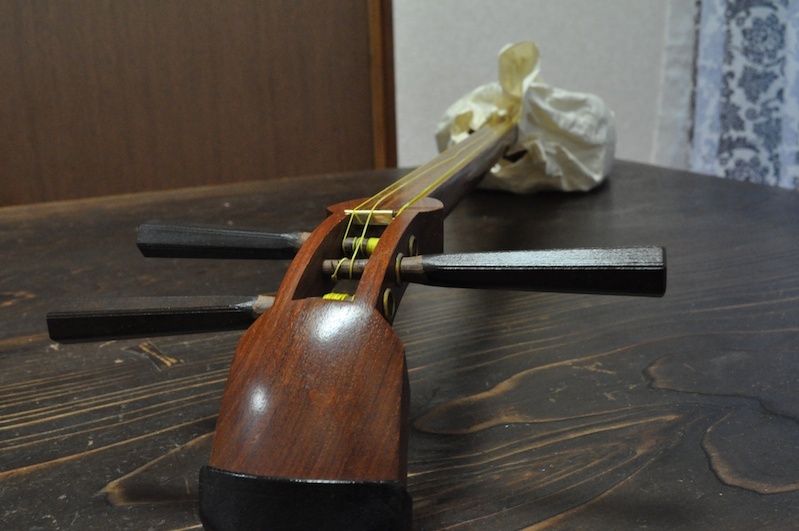 Actually it is possible to demount the Shamisen almost entirely each time and put it in a little suitcase, but for now I would not be able to rebuild it myself so we keep it like this. 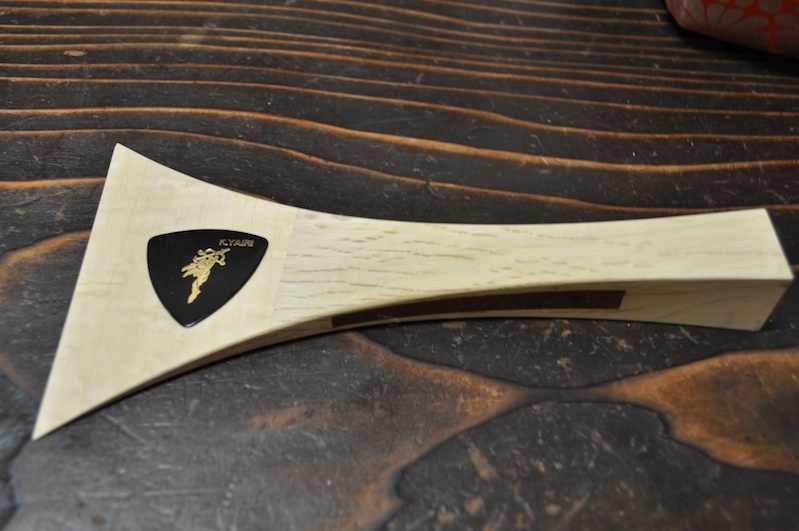 This is the pick, it is called a "bachi" = æ’¥. 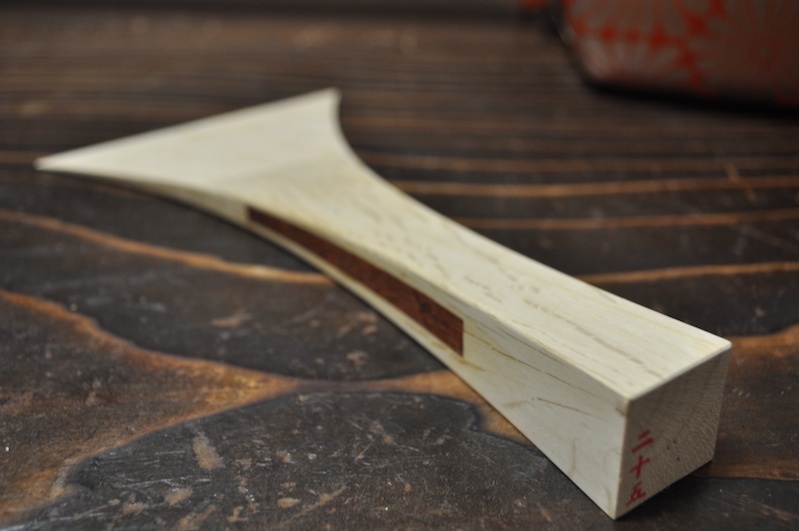 Sensei's one is a very old one made of elephant tusk... Mine is made of wood. Yep, it is much bigger and heavier than a guitar one. And here is how we must handle it. Little bit tricky at first. I am not sure that my position on this picture is very good but you've got the idea. So now the bridge is in place and the strings tuned. It is quite easy to tune, kind of like a guitar but with only 3 strings :) There's one octave between the first and the third string. 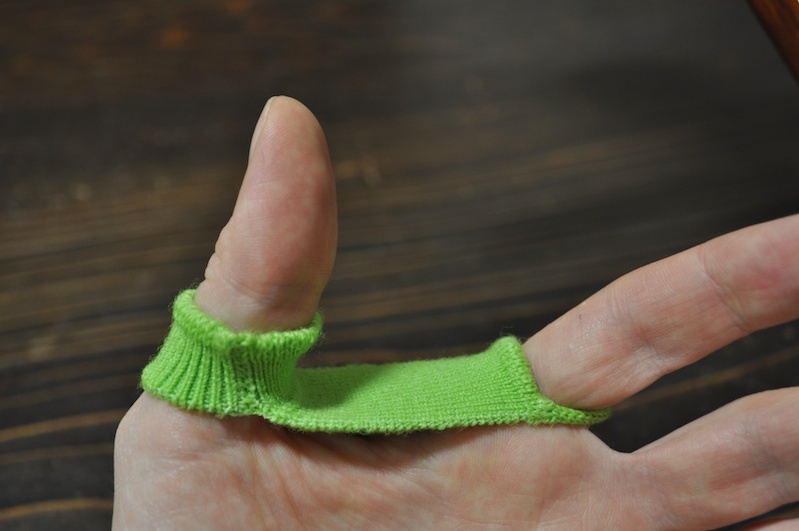 On the left hand we have to use this little green thing. 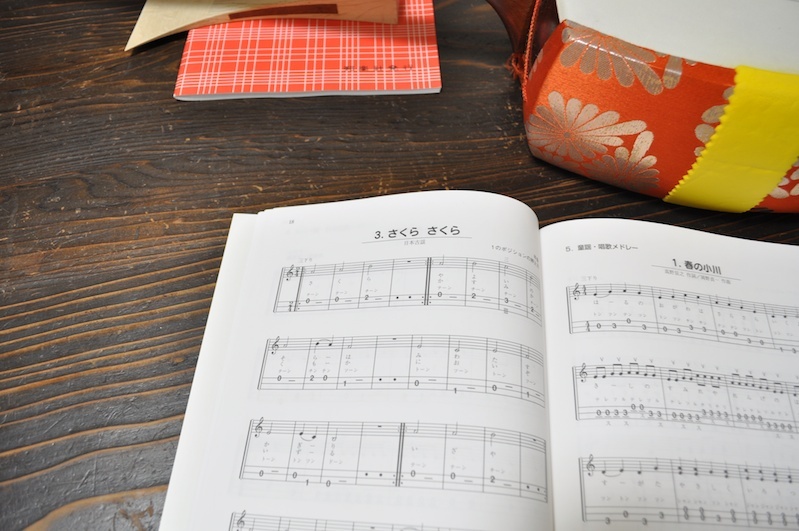 First piece to study will be Sakura Sakura which is pretty much the most famous traditional Japanese tune abroad I guess. And here you can see how to sit properly. I will save your ears for now, cause basically all I can do is "kling" and "klang". 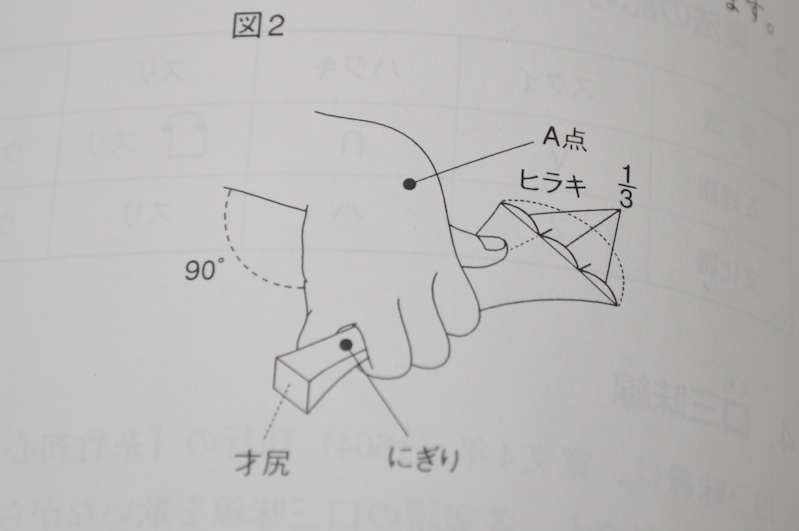 But during the lesson I already had fun keeping a simple rhythm while Sensei was playing lead. So for now, let's enjoy Chizukan Takahashi. I've seen people play this a couple times but I've never seen it as close as these pictures show. It's cool how simple it is put together. Versus guitars with bridge pegs and frets and such. I'm looking forward to you posting a vid of yourself after you get some hours under your belt. Good luck! Oh that's great! Quite interested as well, but as a wind instrument player (trombone and fipple flutes), I am more likely to try the Shakuhachi instead. 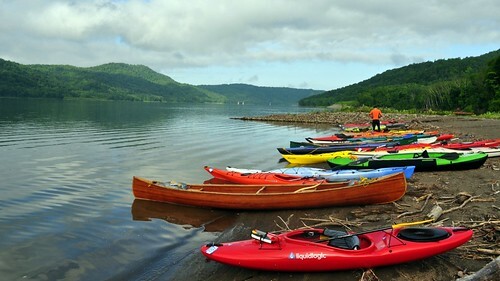 I am really thinking about getting one this summer. 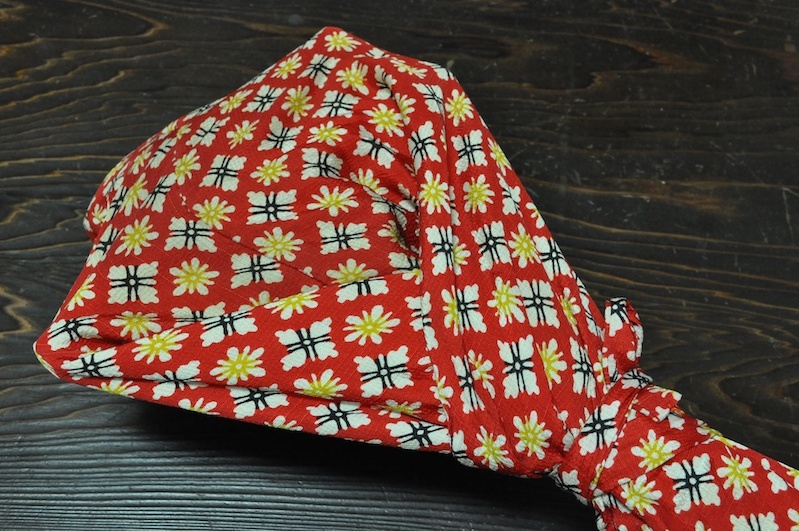 Have you ever seen the Okinawan sanshins? I've played for a few years, and they're super fun to bring for a day out to the park, etc. 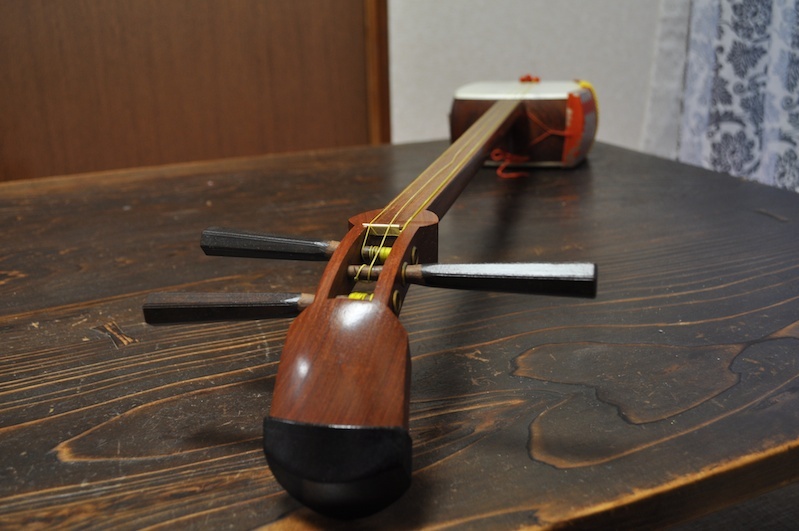 Probably easy to pick up if you've got guitar and some shamisen down. I checked your blog, you are on the Peace Boat ? I remember it stopped 4 or 5 years ago in my city of Le Havre in France. It was the first time I ve heard about it. Actually, I just got off Peace Boat last month, was working as a volunteer. I might try and go again, it was a great way to see the world. I've been meaning to start learning the shamisen. I should find a teacher this summer. on ne se connait pas mais j'ai trouvé ton blog et cet article est excellent. Je m'intéresse depuis quelques temps aux instruments japonais du fait qu'un de mes amis m'a fait découvrir les anime, mangas et je commence à bien apprécier la culture japonaise. Si jamais tu vas sur mon youtube tu verras ce que je fais comme reprise (pour le moment la majorité de ce que je fais sont des reprises américaines). Je joue piano, guitares diverses et je commence les flûtes. Mon ami part au japon dans 3 jours (je viens de réaliser qu'il pourrait me ramener quelque chose de là-bas) et je n'arrive pas à trouver (langue japonaise non pratiquée...) un magasin de musique à Tokyo où acheter un instrument convenable et autorisé en France (peau chat ou chien comme tu le sais interdit). 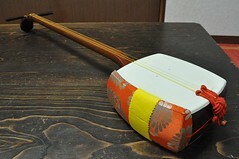 J'avais pensé à un shamisen démontable du fait du transport en avion (genre un pack débutant, passe partout, pas trop fragile) aux alentours de 30 000 yen du fait que je ne pourrais pas mettre davantage ou bien plus raisonnablement une flûte (genre Shakuhachi). Est-ce que tu aurais des conseils à me donner? 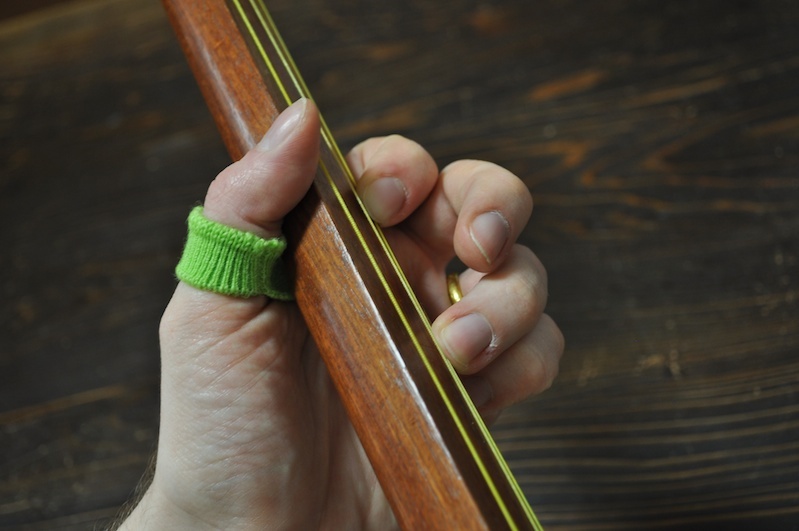 Je viens de lire ton article sur l'apprentissage du shamisen. 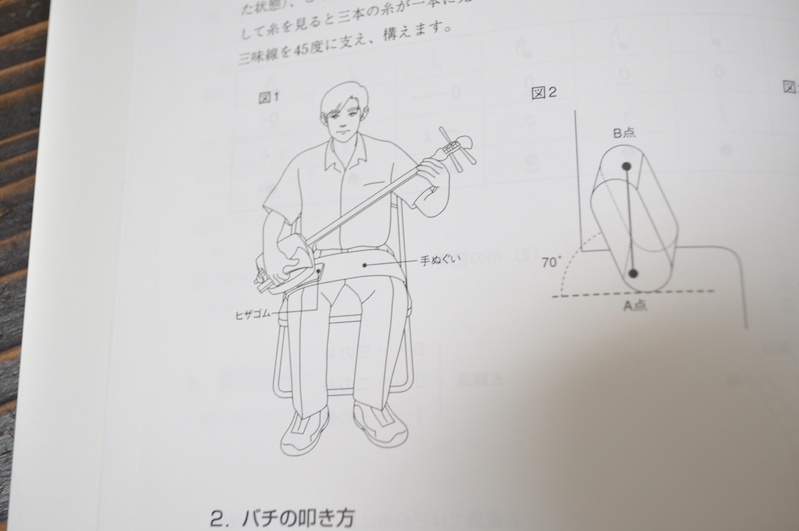 Je suis en train de faire des recherches sur le sawari du shamisen et j'aimerais donc me rendre sur place pour faire des enregistrements et poser des questions. Du coup je me demandais qui était ton professeur (+ possible d'avoir son contact ?) et dans quelle ville tu prends tes cours !